In the far future, humanity is ruled by The Ministry of Accounts, an oppressive bureaucracy that tracks, records and taxes every transaction of daily life. From the depths of Red Tape, a new breed of marketer arises to challenge the authority and make a profit: the Space Trader is born! As a Trader, you will attempt to amass a fortune beyond your wildest imagination, buying and selling commodities and taking up arms against the oppressors or even accepting bounty missions, hunting down crime bosses and their thugs. 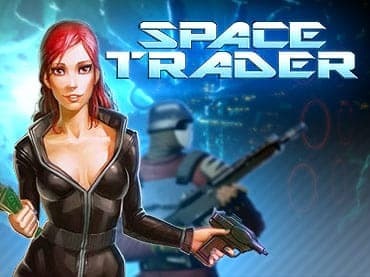 If you have questions about Space Trader game, please contact us using this form.